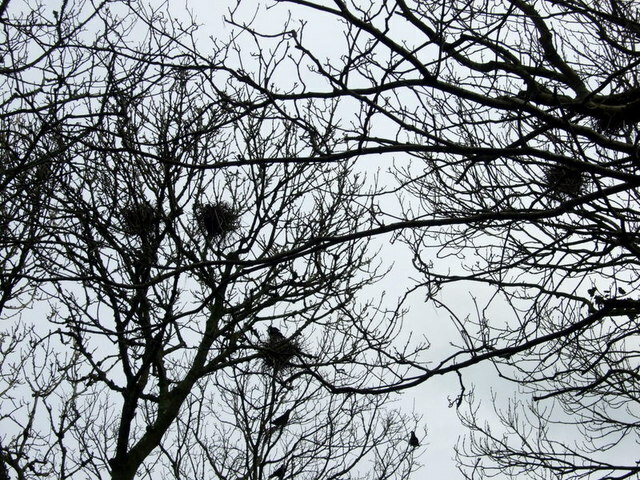 This is a story told in broken twigs thrown from the ragged nests of jackdaws . . . The Smallest Realm had odd jigsaw borders – formed by wandering rivers, shivering peaks and old wars. And its strangest corner was The Outlying Province – far away from the capital in a wild and mountainous landscape. Now the Smallest Realm needed visitors to spend their golden coins – and so it was decided to attract them with flowers and trees and plants. ‘Let our Beloved Country be known as The Land of Many Gardens,’ agreed the courtiers. But much of the Smallest Realm was poor. It was not possible for the Royal Coffers to fund much more than ornate parterres in city squares – so a proclamation was sent out. In every hamlet, village and town, a Royal Crier came to ask for volunteers – each liveried in the colours the Grand Adviser demanded. The Outlying Province was the last to be asked. At length, a busy woman came forward. Four more folk from The Outlying Province agreed and the messenger went back to Court with the good news and a request. ‘Ask what we should do,’ they said. The Five Gardeners had little idea about flowergarths. No word came from the Court, not from the Queen nor from the Grand Adviser. So they made it up as they went along. They saw how people from Southernlands put in tall sunflowers and bright marigolds like petalled suns – so they did that. In the Country-to-the-East, blue-trumpeted climbers and trees with ruby-red fruits were favoured – so in they went too. And when living flowers failed to grow, the Five Gardeners made blooms from silk and paper and enamelled metal. Tiny spinning windmills and painted stones made even the winter full of colour. The Furthermost Garth grew cheerful, multi-hued and popular. Many a passing trader took a detour from routes across the mountains to admire its jolliness. The Five Gardeners bartered seeds and cuttings – with Northlings, strangers and inhabitants of the Western Nations. The Five Gardeners shared what they had learned with anyone who cared to know. All prospered, it seemed to them. Then the Old Queen died and the Twin Princesses came to rule the Smallest Realm. A report had to be made to the Monarchs on the state of The Land of Many Gardens. And so it was that the Furthermost Garth came to the attention of the Grand Adviser. Riders were sent. Declarations were made. And so the paper petals tore to shreds, the unwatered stems wilted and even the metal leaves rusted away. The Furthermost Garth disappeared. One season, a poster was nailed to the remains of the Pomegranate tree. It asked for volunteers for a new horticultural project. The Five Gardeners read it and shrugged. They did not attend the Grand Adviser’s meeting. They stayed at home and continued making their own plots into gaudy strips of unfettered joy. Image © Copyright ceridwen and licensed for reuse under this Creative Commons Licence. I love the fairytale quality of this. I love the Five Gardeners and the busy woman and the paper flowers and the metal ones and all the gardens a bright burst of colour and travellers going out of their way just to see. Thanks for letting us ‘see’. Loved it. Thank you so much, Douglas. It’s such a pleasure to ‘hear’ your kind words.